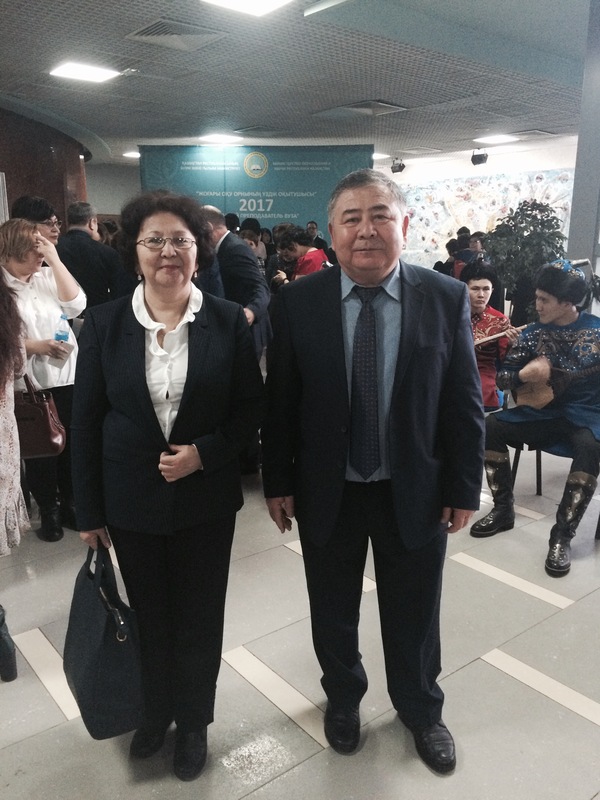 Professor Mussayev A.T. is the author of over 220 scientific and methodological works, monograph and patents for inventions. There have been published 20 research papers in scientific journals rating with impact factor. 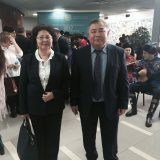 One article published in collaboration with scientists from the US “Apolipoprotein Gene Polymorphisms (APOB, APOC111, APOE) in the Development of Coronary Heart Disease in Ethnic Groups of Kazakhstan” in “Journal of Genetic Syndromes & Gene Therapy” (Thomson Reuters, Pubmed, Scopus) Impact Factor: 5.89. ICV: 5.29. . Doctor of the highest qualification category. 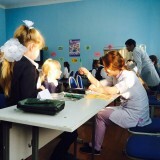 Musayev A.T. prepared candidates and doctor of medical sciences. 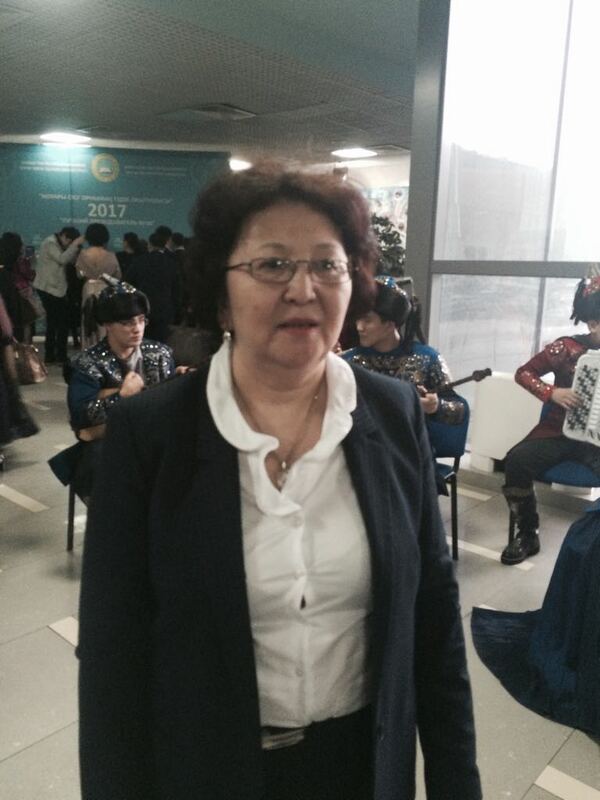 Under his supervision there are working applicants, conducted researches with students. 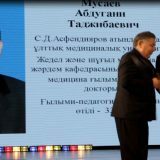 Mussayev A.T. participated and is participating in University and Republican scientific-research projects and contract works. In the expert committee at JSC “National Center for State scientific and technical expertise” he was an Expert for the state scientific and technical expertise of scientific, technical projects, which were submitted in tenders for grant funding for research and reporting on them. He actively involved in organizing and conducting of congresses, conferences, including national and international level. He participated and presented papers at international scientific conferences in Spain, Budapest (Hungary), Bulgaria, Lisbon (Portugal), “Second World Congress for Consensus in Pediatrics and child health” Germany (Kelen). 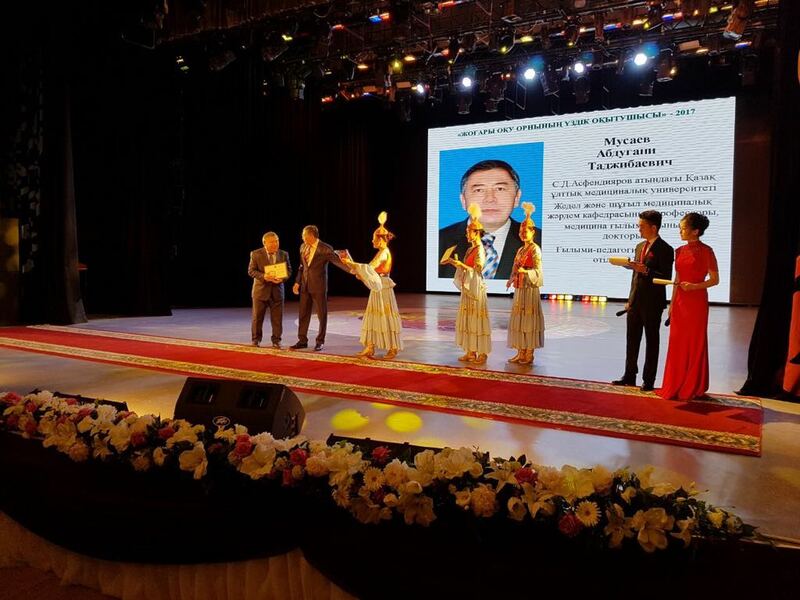 Doctor of Medicine, Professor Mussayev A.T. was awarded Honorary Diploma of Agency of Health of the Republic of Kazakhstan. 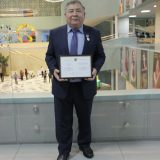 By the Ministry of Health of the Republic of Kazakhstan he was awarded the badge «Қазақстан республикасы денсаулық сақтау ісінің үздігі» for outstanding achievements in the protection of public health of the Republic of Kazakhstan. He was awarded by KazNMU named after S.D. 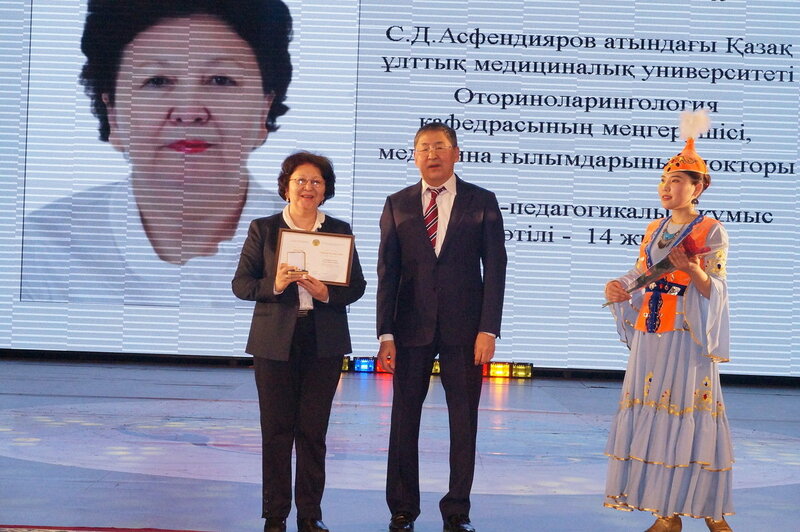 Asfendiyarov for success in employment, training, educational, scientific and administrative activity, which were aimed to the development of the University.in 2015. 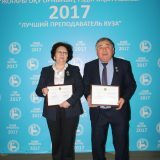 He is a double winner of the title «Best Clinical Professor of the Department of KazNMU 2016, 2017». 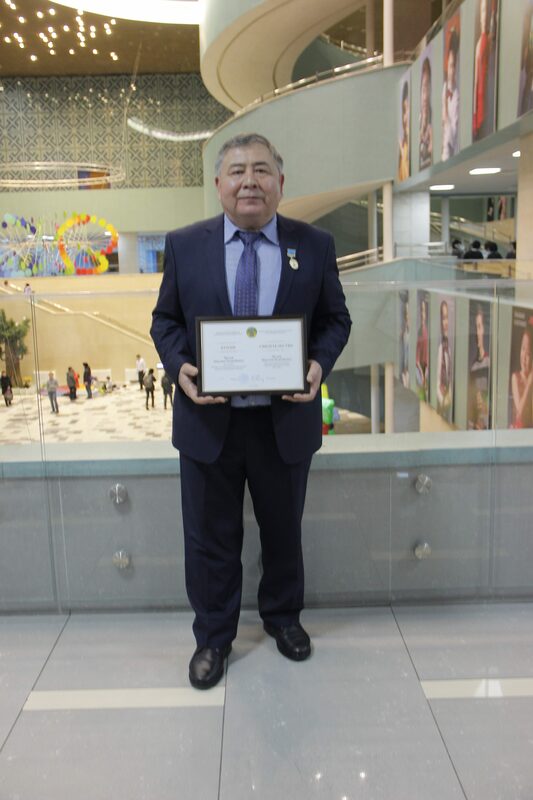 He is a winner of the state grant of the Ministry of Education and Science of the Republic of Kazakhstan “The best teacher of the university” Kazakhstan 2006,2017. 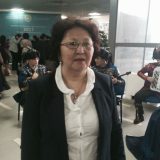 Kudaibergenova Saule Fasilovna, Doctor of Medical Sciences, associate professor, head of the Department of Otorhinolaryngology, S.D. 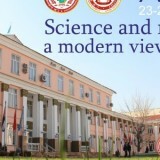 Asfendiyarov Kazakh National Medical University. Doctor otorhinolaryngologist of the highest qualification category. Independent accredited expert at the request of state bodies and the judicial-executive system (2015). 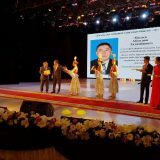 2013 — Scholarship Program «Bolashak». 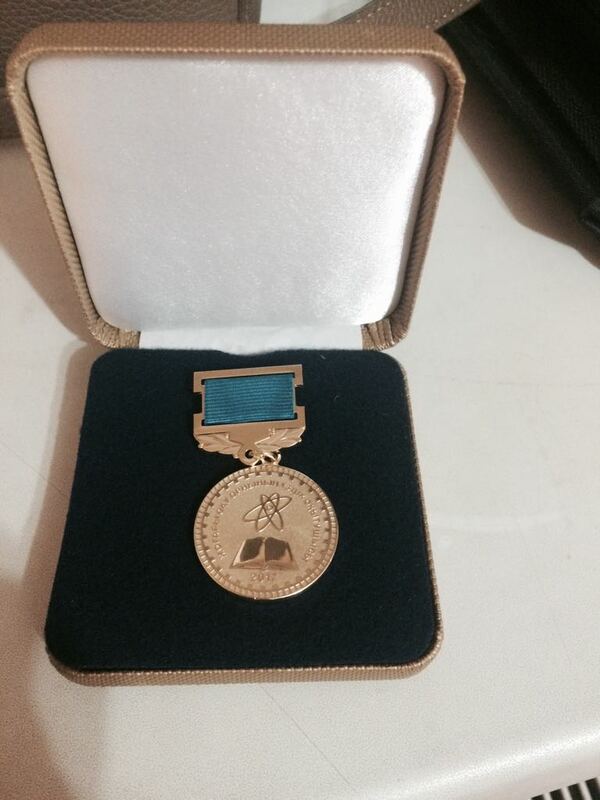 Specialty — 3.35 T — Surgery (cardiosurgery, vascular surgery, laparoscopic surgery, spinal neurosurgery). Scientific internship at the university clinic in Innsbruck, Austria (Universitätsklinik für Hals-, Nasen-Ohrenheilkunde der Medizinischen Universität Innsbruck (Innsbruck, Austria). 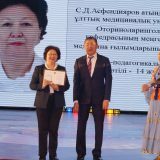 2017 — holder of the title «The best teacher of the university — 2017». 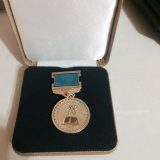 He has more than 90 published works, 2 of them are manuals, 2 — teaching aids (one of them is «Clinical Anatomy of the Nose», labeled MES and RCIT of Medical Education and Science of the Ministry of Health of the RK, Extract from Protocol No. 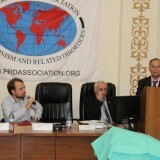 7 of the meeting of the Republican Center for Innovative Medical Technologies Education and Science of June 24, 2011), 3 rationalization proposals, 5 innovative patents for invention. 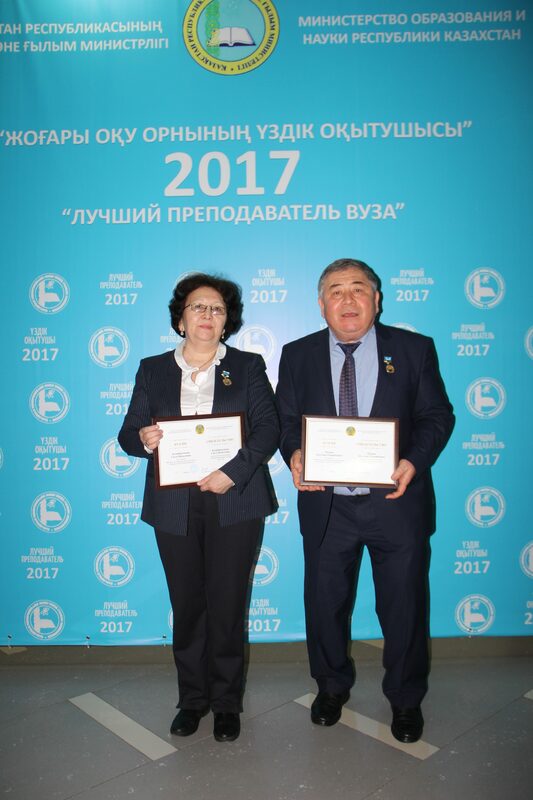 2 articles are published in the journal BioMed Research International with Impact Factor 2.880.
the holders of the high title of «The best teacher of the university» MES RK 2017 Mussayev A.T. and Kudaibergenova S.F. Club for personal growth and self-development «Rainbow» Center communication skills named after D. Draper invites everyone to study neuro-linguistic programming to 27 January 2015. Следующая новость We live in peace and friendship!